You guyssss!!! It’s official!! I’m finally releasing my first book in just over a week! 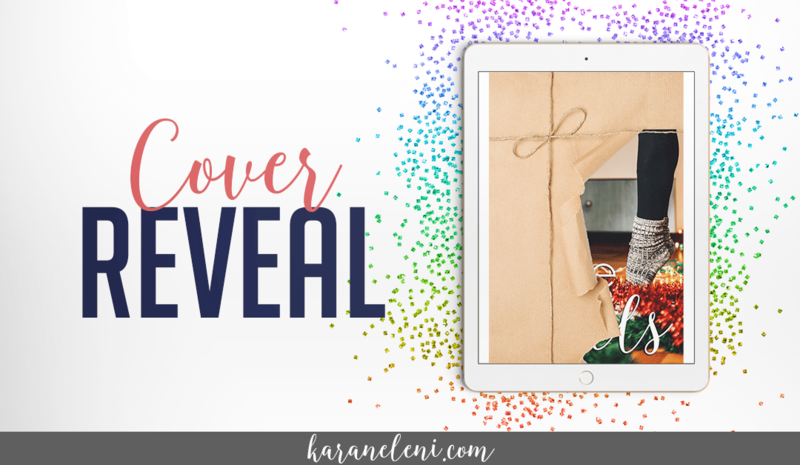 It’s a sweet Christmas novella set in the little town I grew up in, and I want to share the cover with you today! Whatcha all think? I’m pretty much LOVING IT!!! And another surprise today! This post is part of the Coastal Christmas blog hop with 30 AMAZING authors (some of my favorites are participating!!) and there are a few giveaways for you to enter! The big giveaways are listed in the graphic and Rafflecopter entry form below. Plus, several authors are giving away copies of their book on their own posts! Below the Rafflecopter form is a pinterest board with each live blog post that I’ll update daily so you can pop over to their sites and enter their individual giveaways too! Now for my individual giveaway! 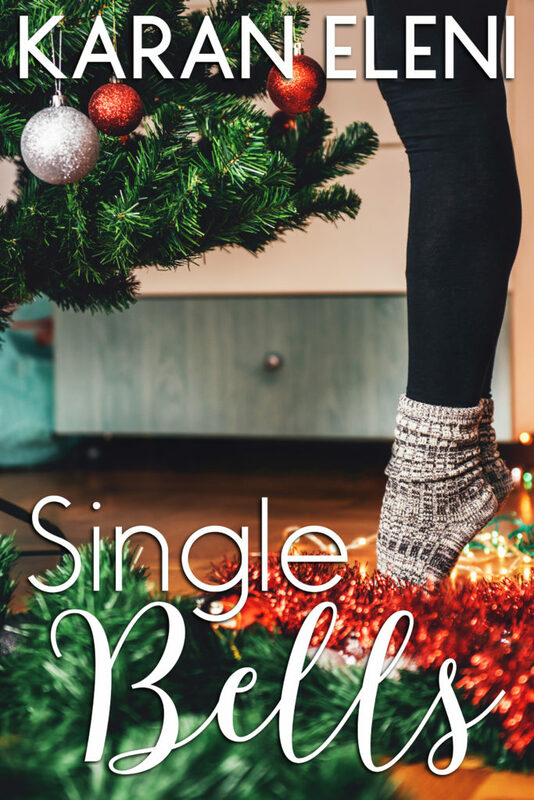 I’m giving away five (yeah, you read that right, FIVE) copies of SINGLE BELLS!! To enter, all you need to do is leave a comment below telling me your favorite Christmas book so I can get my read on! Winners will be drawn on Christmas Eve. If you are going to make me choose, I’d have to say How the Grinch Stole Christmas is my fav! Hi Karan. I love the name of your book! So cute. My favourite Christmas book this year is Christmas at Whitehorse Bay by Emily Anne Brandon. So feel-good and sweet. The classic A CHRISTMAS CAROL is my favourite. Can’t wait to read your debut! Love the title. I’m terrible at choosing favourites and you’ve already read my Christmas story – you edited it ? I’ve just downloaded the Southern Comfort Christmas (Windy City Romance Book 6) by Barbara Lohr currently free on Amazon. Haven’t read it yet but it sounds good and has good reviews. I like Debbie Macomber’s Mrs. Miracle. The Last Chance Christmas Ball by Mary Jo Putney and Jo Beverley (and all the other Word Wenches). It’s fabulous!! I read so many books, that I don’t have a favorite. However, I just finished a children’s book, Santa’s Birthday Gift, by Sherrill S Cannon, that is darling. It interlaces Santa with the birth of Jesus. Can’t wait to share it with the grandchildren. I like to read everything I pass on to my grandchildren so that was a really neat find. So I’m all over the place with my reading. Fantasy romance, ending up at the North Pole, Amish Christmas stories, Historical romances. So you can get an idea I’m all over the place with my reading. But right now I just want to wish you Happy Holidays from Indiana, USA.